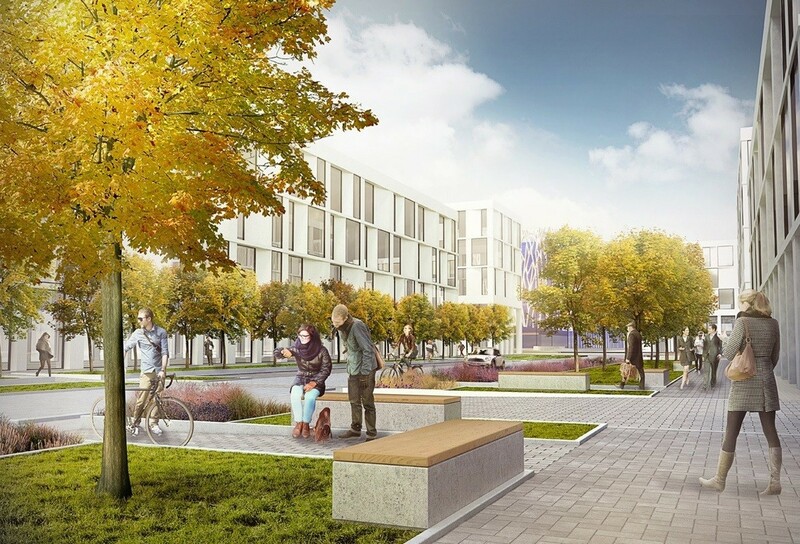 First phase plans for a giant £700m business park at Edinburgh Airport have been filed by a consortium comprised of Murray Estates, New Ingliston, Frogmore and Salmon Harvester. International Business Gatewayade has been made possible by the arrival of the Edinburgh tram at the airport the masterplan will safeguard a possible future westward extension to Newbridge. 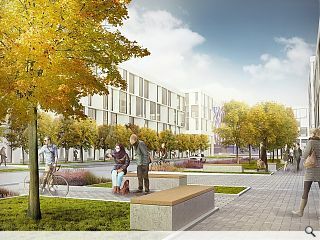 Murray Estates director Jestyn Davies, said: “Everyone is aware of the diminishing levels of grade A space in the city centre, which in turn is leading to higher rents at Edinburgh Park. International Business Gateway should help to ‘balance’ rental levels for quality office accommodation in Edinburgh , which is essential to attracting both investors and tenants. Once fully complete in 2045 the district will stretch to 2.25m sq/ft of floor space on 90 acres of land. Work is not expected to get underway until the middle of 2017. Gatewayade? Is that like Gatorade? But there's acres of undeveloped land still left at Edinburgh Park. The tram goes right through the middle of it. Why on earth should it be necessary to build another massive business park just the other side of the bypass? This is a lunatic Atlanticist approach to development - keep building ever outwards while the middle collapses. I despair.